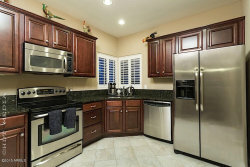 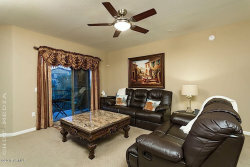 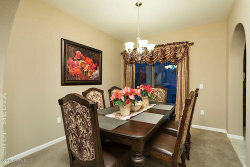 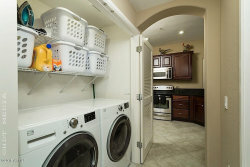 Welcome to comfort and style at a location filled with possibility! 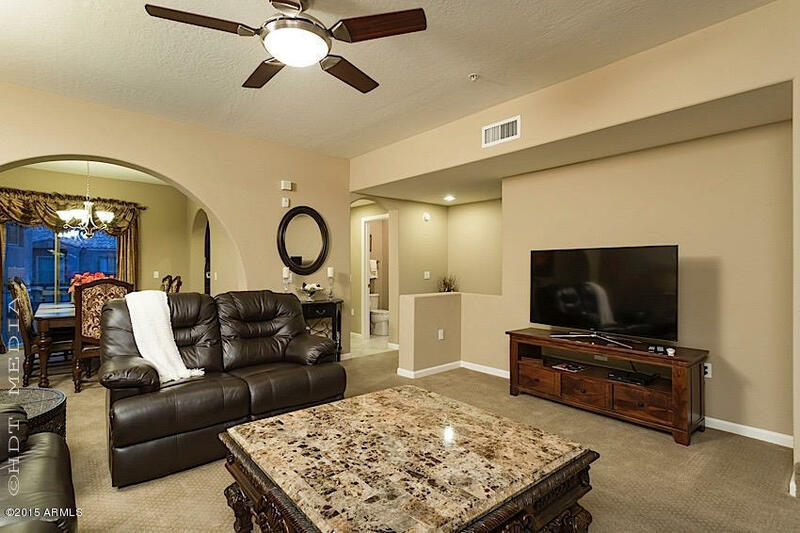 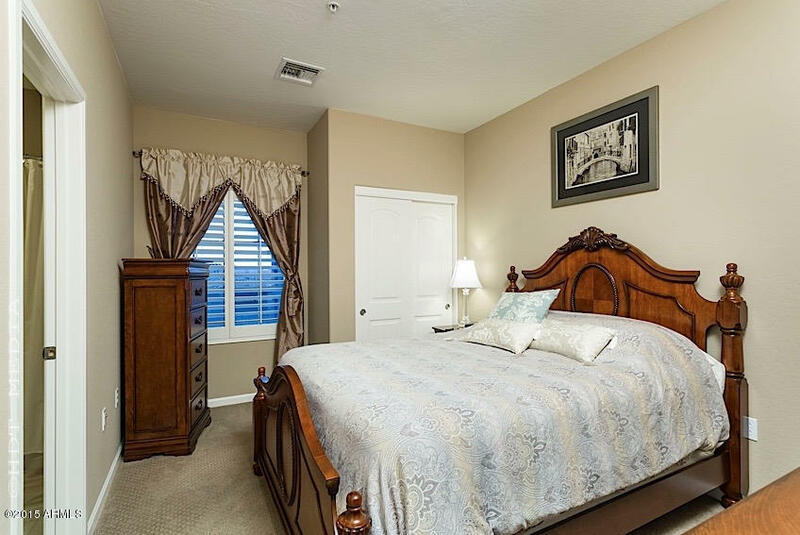 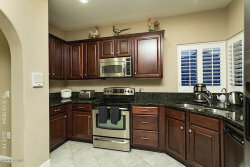 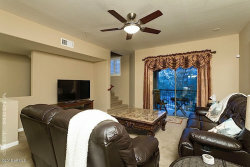 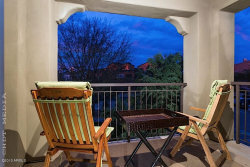 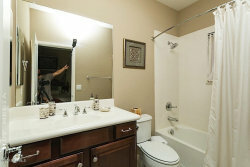 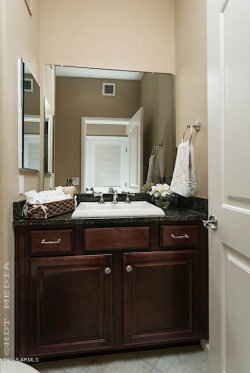 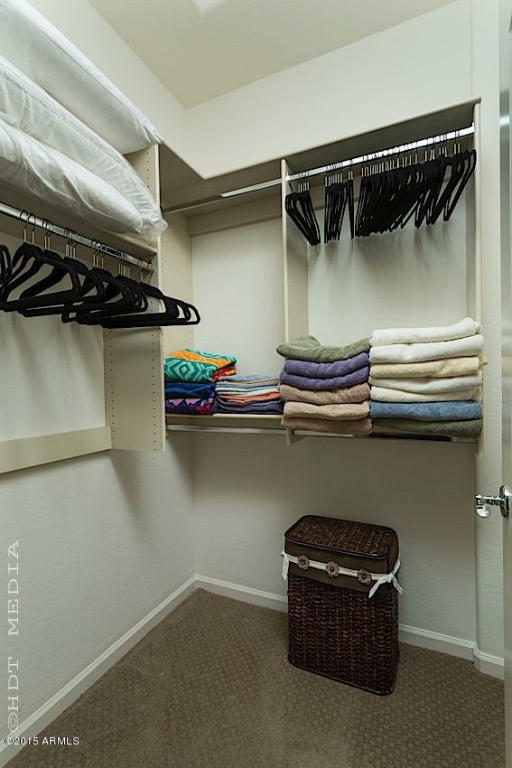 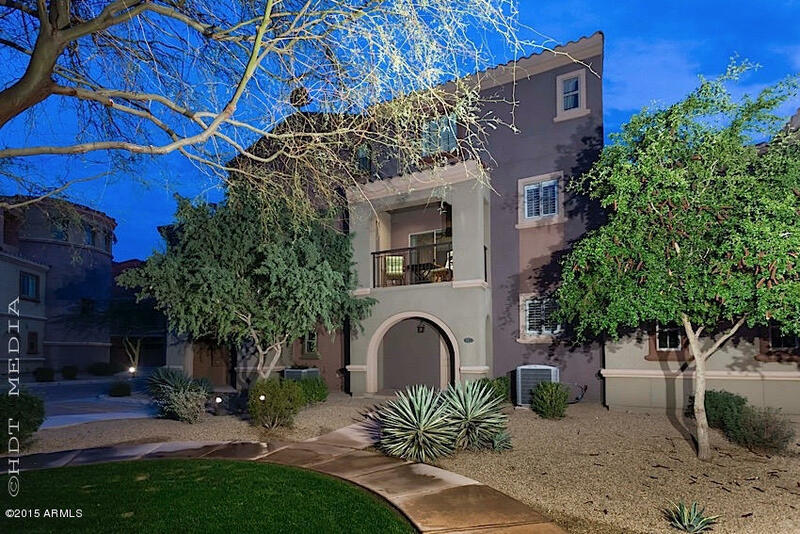 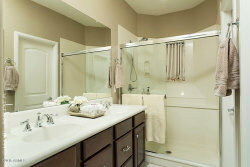 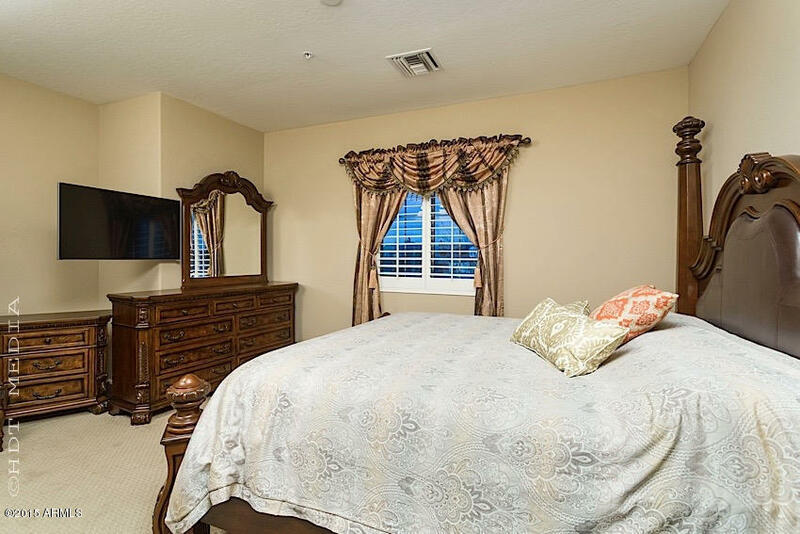 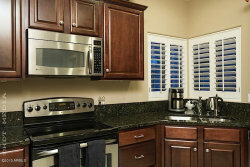 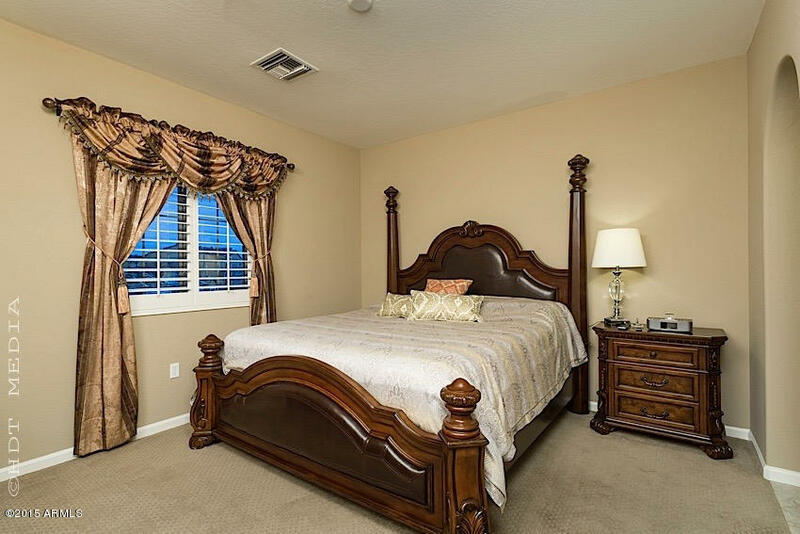 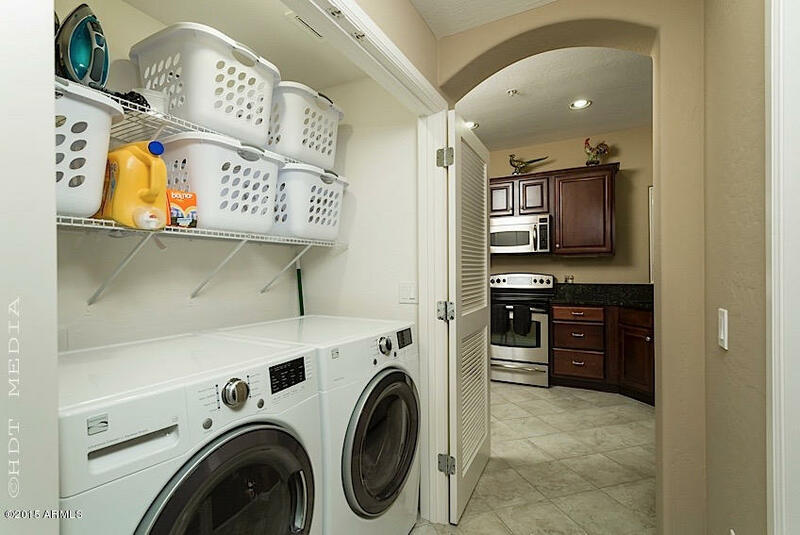 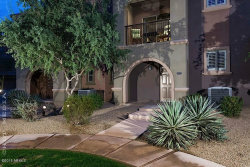 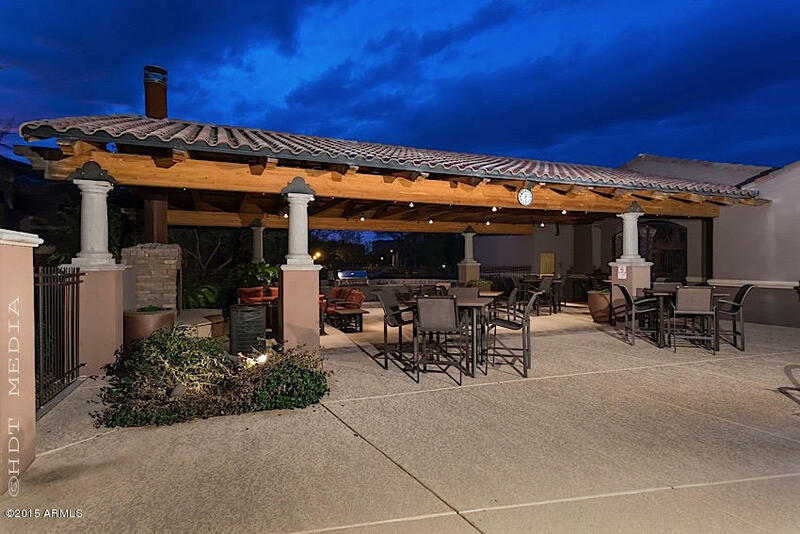 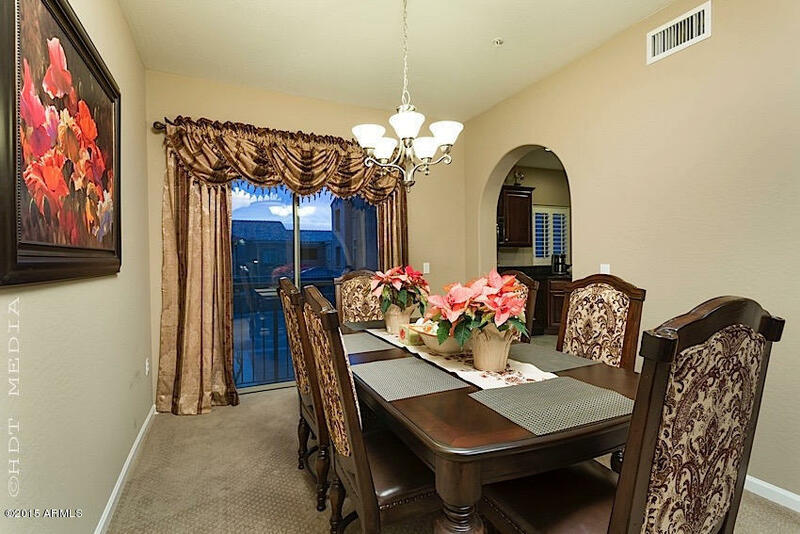 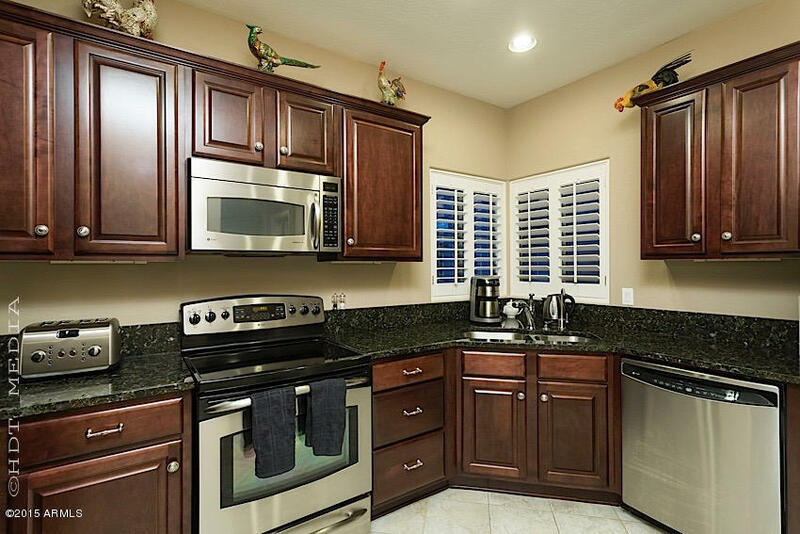 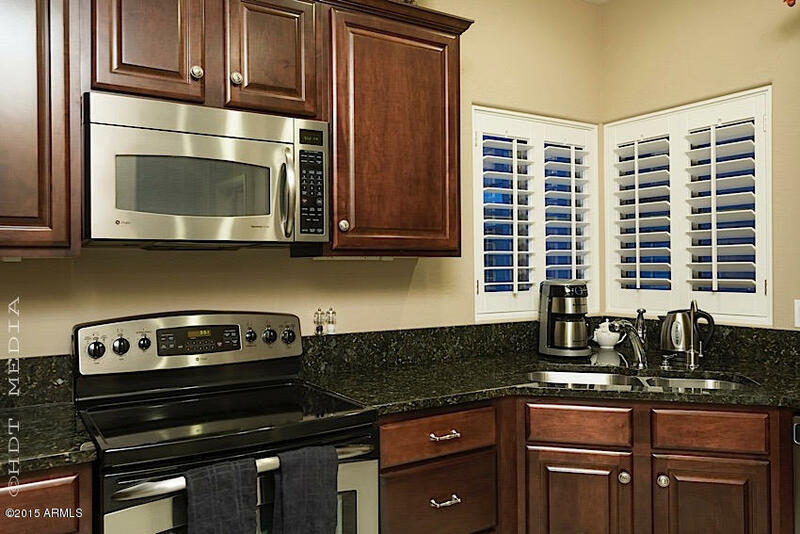 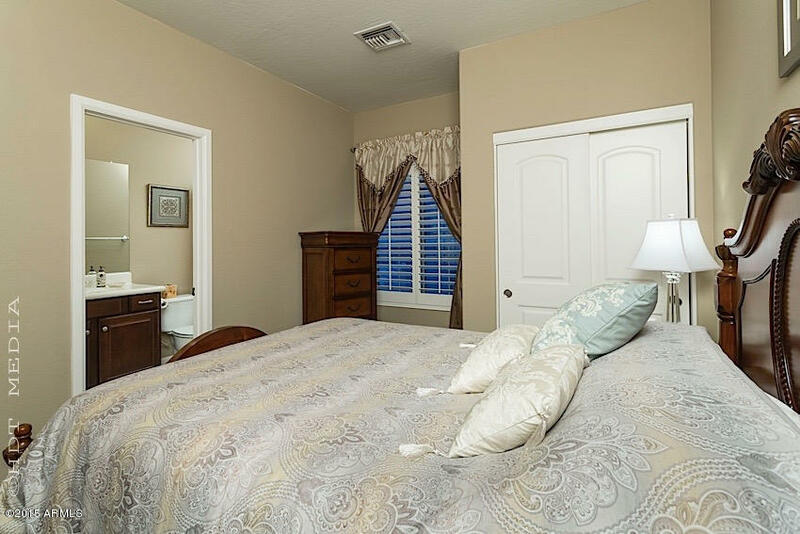 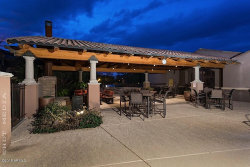 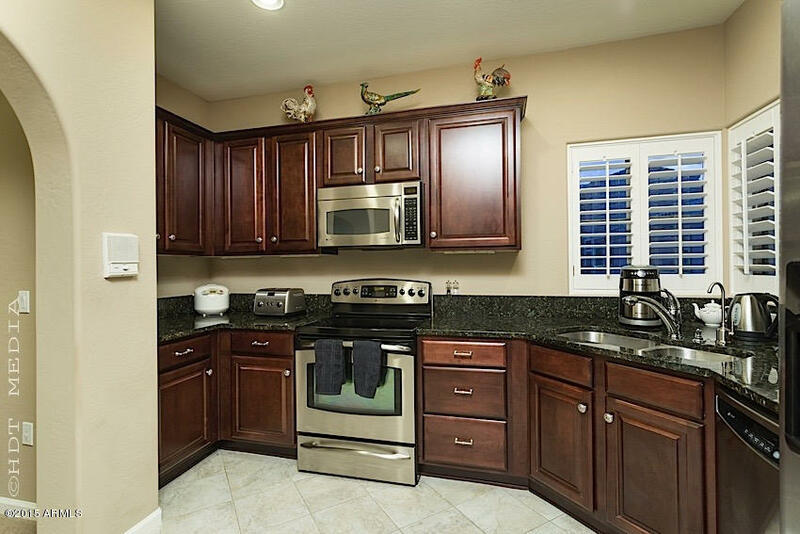 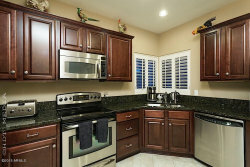 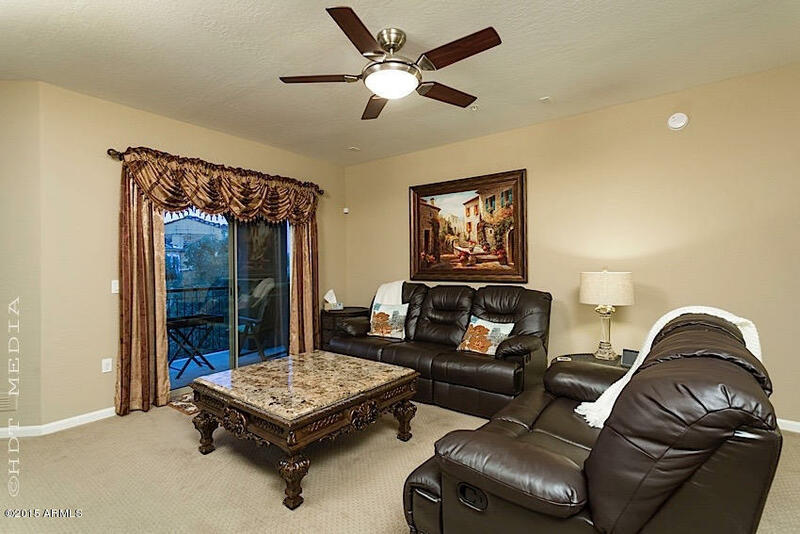 The ''Hot Spot at Desert Ridge'' is a two bedroom, 2 1/2 Bath townhouse located just 2 minutes from Desert Ridge Marketplace with over 150 retailers and restaurants as well as High Street with its upscale boutiques, restaurants and fantastic night life. 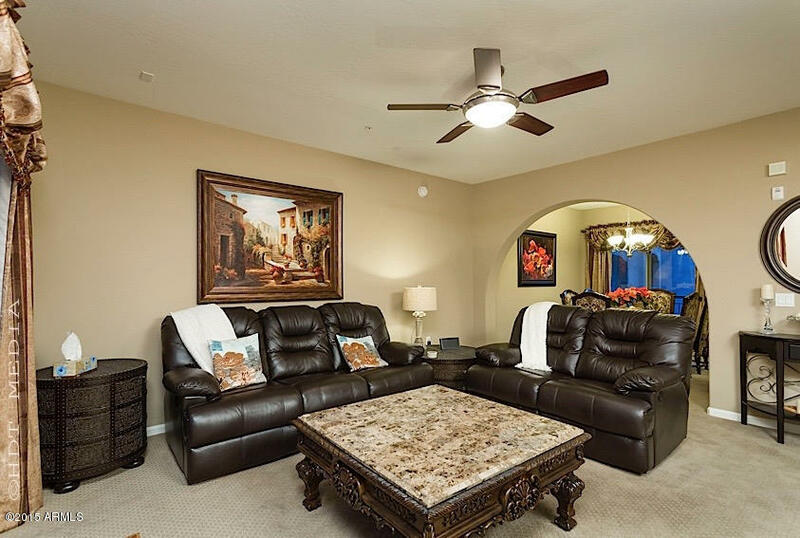 You'll laze in comfort at this beautifully appointed home complete with posh furnishings, big screen TVs and plush beds, in a gated community complete with outdoor seating in covered ramada with huge gas fireplace, gas BBQ and heated pool.